Author of the Cat Carlisle and Sarah Bennett Series series. When Thomas Charles is relocated to Cumberland to investigate underground Nazi activity, he is ordered to take Cat Carlisle with him. Back in her hometown Cat revels in the chance to reconnect with her old community, but when two villagers are found dead within quick succession of each other, she smells a rat. With Thomas distracted by his feelings for Cat, and suspicious activity taking place between the locals, she is more determined than ever to get to the bottom of it. 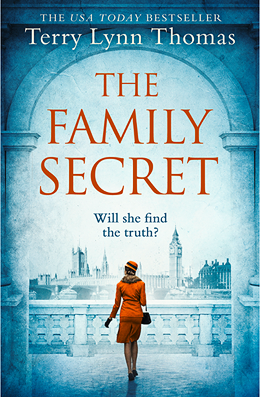 Will Cat be the one to uncover the family truths behind the murders and expose the enemy hiding in plain sight? Just subscribe! No Spam, I promise.